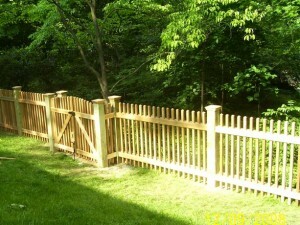 A professionally installed picket fence can beautify your home’s landscape, increase the resale value of your home as well as define your front or backyard. 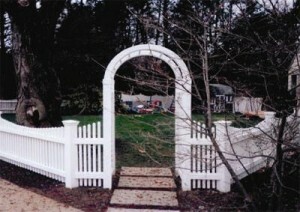 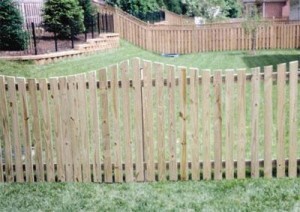 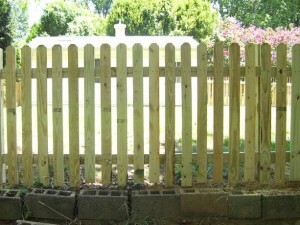 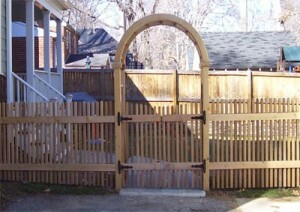 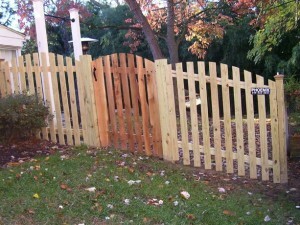 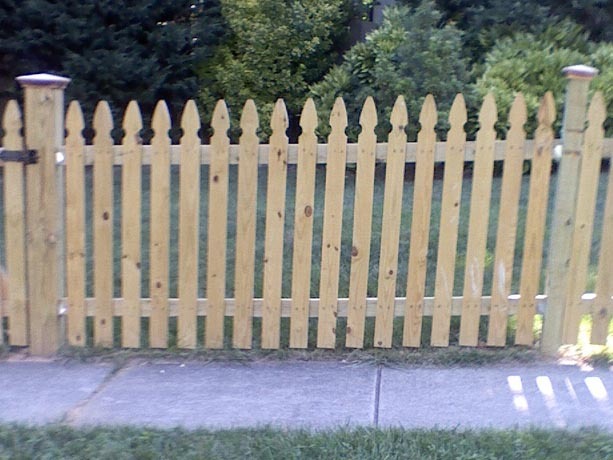 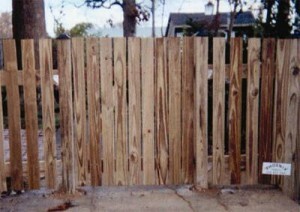 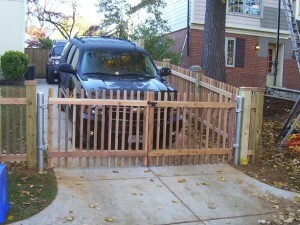 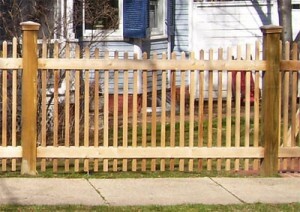 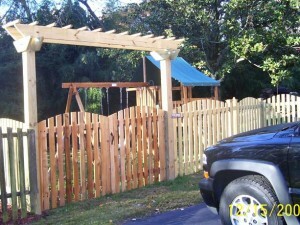 We have various picket fence styles available for you to choose from. 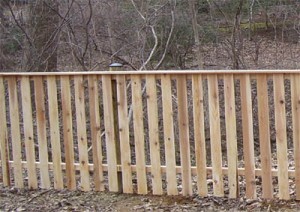 All heights are available. 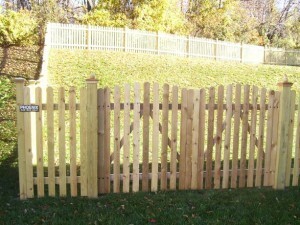 The following are only a few samples of the styles available. 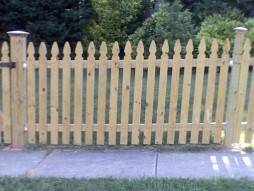 If you are looking for a style that is not shown here, please call 240-832-2641 and we can discuss.